Fall Utah camping is a the BEST time to get away for a relaxing vacation without the large crowds that the popular summer season draws in. Utah summer temperatures drop September through November, making the days delightful for hikers that want to explore the many trails that the mountain and desert environments have to offer. And to help you save money, many campervan and RV rental companies (especially Lost Campers) have lower rental rates during Fall. Here’s some great Fall Utah camping recommendations. 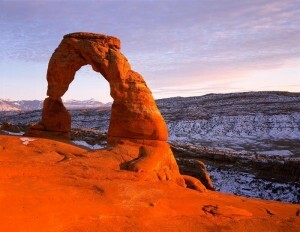 Utah is famous for 5 great National Parks (affectionately called the Mighty 5) and over 40 State parks. Of course Utah makes for a wonderful get away any time of year, but the fall season just can’t be beat. In the mountains, the Quaking Aspens turn from their gorgeous green to bright orange and yellow. It’s a sight one can only truly appreciate in person. 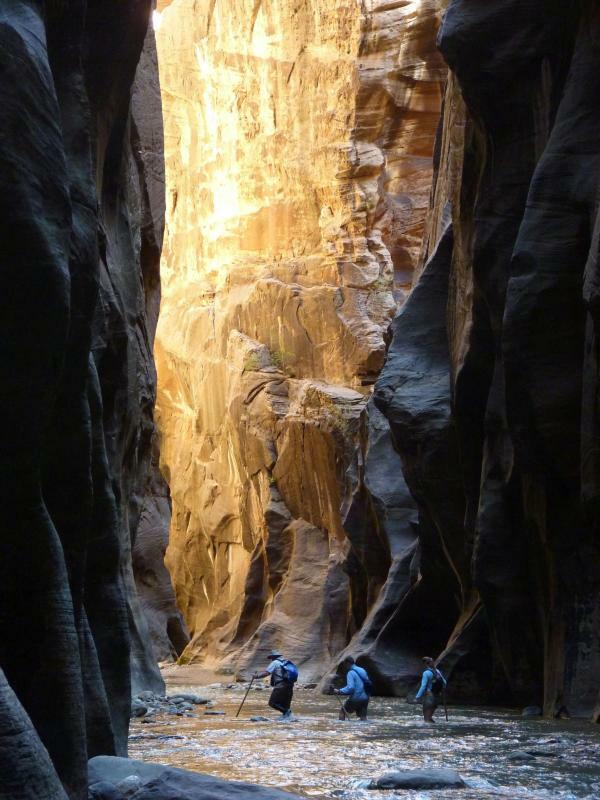 Down south, the hot desert temperatures become more bearable for those daytime treks to see the many canyons, caves, and natural geological phenomena that Utah has to offer. 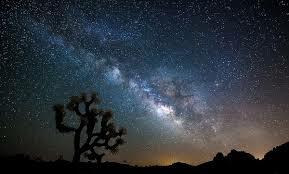 Every year the Draconids Meteor Shower peak at about October 7th and 8th, and many of Utah’s National Parks have spectacular clear night skies that provide a glimpse at outer space that you just can’t find in more populous areas. Unlike many other meteor showers, the best time to view the Draconids is just after sunset, before nightfall. All you have to do is lie down, get comfy, and watch the sky overhead. Those on the way down to Dinosaur Park may want to take a pit stop in Vernal, Utah, to see the Utah Field House of Natural History and its many exhibits on prehistoric life. Fall Utah camping is also a great time to save on our Awesome Campervans rentals, as daily rates drop from our busy summer period. This makes our already affordable vans even more affordable for your adventures. 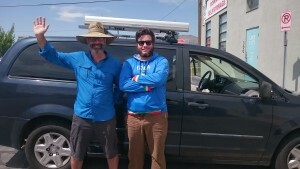 How to Get the Best Campervan Rental Deals? Check out our campervan rental availability availability here for awesome Utah Fall camping at unreal prices, great weather and fewer people. The National Park Service is celebrating 100 years of service, conservation and stewardship of our most treasured places in America. National Parks belong to all of us. They are places that resonate in our souls and make memories that last a lifetime. The National Park Service and the National Park Foundation have teamed up to start the Find Your Park movement (FindYourPark.com). They are setting out to inspire people to find the National Park or Public land that will stay in their heart forever in turn bringing about education and preservation of these precious places. 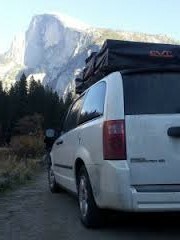 Here at Lost Campers we are very excited to be able to offer people a way to enjoy the America’s most cherished lands with comfortable and affordable camper van travel. It makes me a little misty eyed to think about it, but some of my fondest memories were made in National Parks, and to think that we help people go on adventures like this everyday, well…..makes me love my job all the more. On that note, if you already found your park, the Find Your Park website has an option where you can share your experiences and memories. How cool is that? Humans connecting with nature and in turn connecting with each other to inspire! Whew! I am just feeling the love as I write this post! There are going to be centennial celebrations throughout 2016 at all of the 407 National Parks! Here are some of the events that caught my eye, but be sure to follow up with some of your own research as well, because there is loads of great things going on! *Along with the awesome events going on, there are also Free Entrance Days for the 127 National Parks that typically require an entrance fee. Mark your calendars! So what are you waiting for? 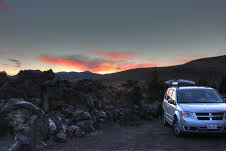 Book your campervan and get out there and Find Your Park!